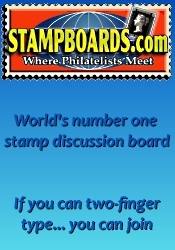 The next Rose City Stamp Fair will be held at the Oregon Stamp Society on May 11th, 2019 in Portland, OR. The Rose City Stamp Fair is an official OSS bourse and is held at the clubhouse of the Oregon Stamp Society on the second Saturday of each month from 10 AM to 4 PM. 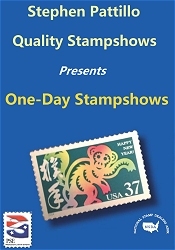 *** Please verify the show times and dates before attending the "Rose City Stamp Fair", as they are subject to change. Don't forget to check out our Oregon coin shows and our Oregon gun shows.